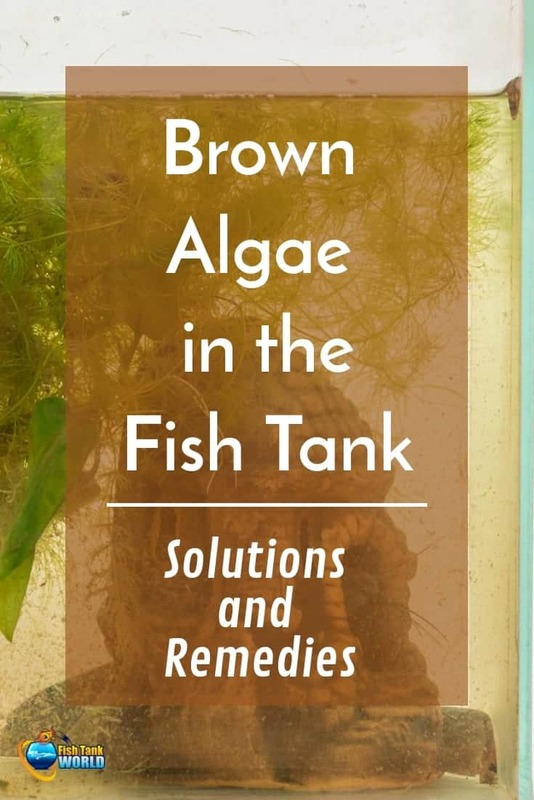 In this article Adam Edmond from The Aquarium Guide shares solutions and remedies to handle brown algae in the fish tank. Brown algae in fish tank environments seem to be one of the biggest problems of fishkeeping. Brown algae can quickly cover a beautiful tank, covering not just the view, but also the leaves of the plants in the tank, causing them to wilt and die. If not taken care of, brown algae becomes highly invasive due to its extreme tolerance to bad water conditions. In fact, bad water conditions are often what makes brown algae thrive. Brown algae isn’t just a problem beginners face; more experienced aquarists also experience brown algae outbreaks, albeit much fewer than that of a beginner, and definitely much less severe. Brown algae is also known as diatoms that usually appear in new tanks, but can also appear in more established ones. In and of itself, diatoms aren’t harmless; they’re simply algae that feed off of the excess nutrients in an aquarium. They feed off of silicates, phosphates, and nitrates, which is also what plants consume. A diatom bloom often happens as a result of sudden excess waste that the system wasn’t used to dealing with. In new tanks, this could simply be due to the fact that the system just needs time to establish the necessary bacteria that breaks down waste. In more established tanks, this could be due to something rotting away undetected, or a rock leeching away phosphates and other nasty stuff for diatoms to feed on. Unfiltered tap water can exacerbate this problem, as tap water often contains a high amount of silicate. The biggest cause of brown algae outbreaks is often silicate. It can make its way into the tank of the unsuspecting aquarist via low quality salt mixes, unfiltered tap water, additives, and even substrates! Even the most diligent algae eaters will have a hard time ridding your tank of brown algae if the level of silicates isn’t drastically reduced. The diatoms will simply reappear in batches that your algae eaters cannot keep up with, and you’ll find yourself having to clean your aquarium glass, equipment, and plants often to keep your aquarium moss-free. The second biggest cause of brown algae outbreaks is excess nitrate levels. Beneficial bacteria that break down waste in the aquarium are able to convert the highly toxic ammonia to a less toxic nitrite, then from toxic nitrite to the least toxic nitrate. Unfortunately, however, the bacteria that can convert nitrate to hydrogen sulfide gas needs an anaerobic environment, which is difficult to produce in most aquariums without specialized, expensive equipment. Plants are able to remove some nitrates, but in tanks that are sparsely planted, nitrate levels can rise if water changes aren’t consistently performed. Unlike lakes or oceans, aquariums have much less volume of water to dilute waste. The smaller your aquarium is, the more easily waste accumulates. That being said, it’s important to keep your stocking levels to a minimum if you plan on performing minimal water changes. 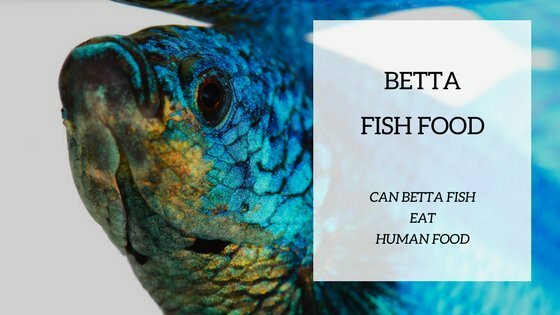 This is especially important for saltwater aquariums, as there’s generally less dissolved oxygen in saltwater, and therefore can house much less fish than one might think. A 29 gallon saltwater tank, for instance, would often house only 3-5 fish. A 29 gallon freshwater tank, on the other hand, can have as much as 35 fish! If you plan on stocking your tank beyond its limits, be prepared to purchase additional filter media for the added waste, as well as more advanced equipment like algae turf scrubbers, and more frequent water changes. If you’re not prepared for the additional expense and work, stock sparsely. Brown algae in fish tank environments are catalyzed by poor aquarium husbandry. A lot of aquarists, especially the beginners, end up skipping routine water changes, therefore causing a buildup of silicates, nitrates, and phosphates. For saltwater tanks, this becomes especially problematic, as excess nutrient levels can actually kill off more sensitive invertebrates like coral and shrimp. For planted tanks, while this may pose less of a problem, it could very well hinder the growth of both plants and fish. For properly stocked tanks, a 20% weekly water change is sufficient, especially for smaller tanks. For larger tanks, a 20% biweekly water change will be enough. Lightly stocked saltwater tanks with protein skimmers can get away with as little as 20% monthly water changes. 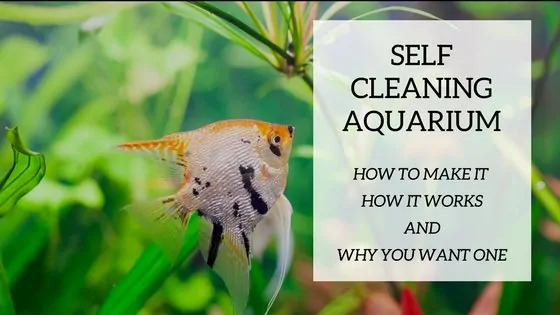 This water change includes replacing filter floss (if any), removing detritus from the substrate, and wiping off the brown algae you can remove. For sudden diatom blooms, you can perform a 50% water change daily for up to three days. For saltwater tanks, avoid tap water at all costs. For planted freshwater tanks, dechlorinated tap water is often acceptable. For more guide on water change, check out this post. High quality aquarium equipment can save you a lot of time, as you do not need to perform too frequent water changes. In the long run, high quality equipment is also cheaper, as cheaper equipment tends to cause problems, especially with stray voltages electrifying tank inhabitants in saltwater aquariums. That being said, make sure you buy the right necessities for your tank; the light and filter. For the light, reef aquariums do best with LED lights that can either have a basic mix of royal blues and 10,000k whites, or full spectrum. For planted tanks, a 6,700k or 10,000k LED will often suffice. The intensity, of course, will depend on the plants or corals you intend to keep. Find out which plants require low light here. 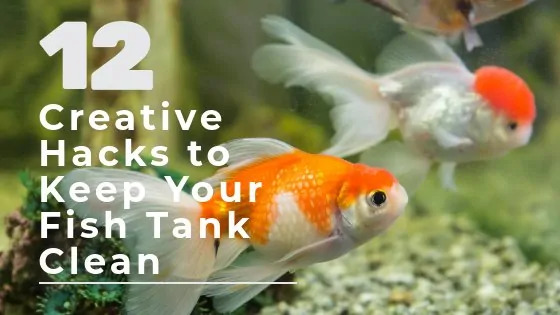 For the filter, planted tanks can get away with a good tank filter choice overhead filters, canister filters, hang-on-back filters (HOB), or even sponge filters. For saltwater tanks, hang-on-back filters are often advisable, along with a protein skimmer. The key here is to be able to provide sufficient flow for the kind of inhabitants you want to keep, while providing the necessary mechanical, biological, and chemical filtration with the filter media you buy. Unfortunately, even with regular aquarium maintenance and upkeep, algae blooms can still happen due to sudden die-offs and other unexpected circumstances like heatwaves. 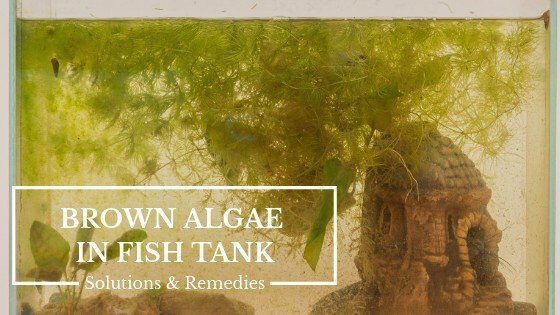 By knowing what parts of your tank can go haywire and what aspects of your tank you should keep your eye on, it becomes relatively simple to keep brown algae away most of the time. Brown algae in fish tank environments often go away when they’re starved of their basic necessities like silicates and nitrates, so stock the right fish, maintain good aquarium husbandry, and buy the right equipment, and you’ll keep your tank algae-free in years to come.